In the next February 17 to 19, 2012, the world, globally, will held an event called Global Andoid DevCamp 2012. 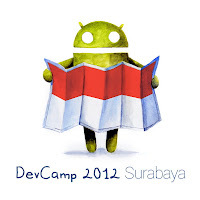 This event is held exclusively for every Android lovers to encourage knowledge sharing. Until now, more than 10 cities around the world has been registered to participate on this event for 48 hours non-stop. 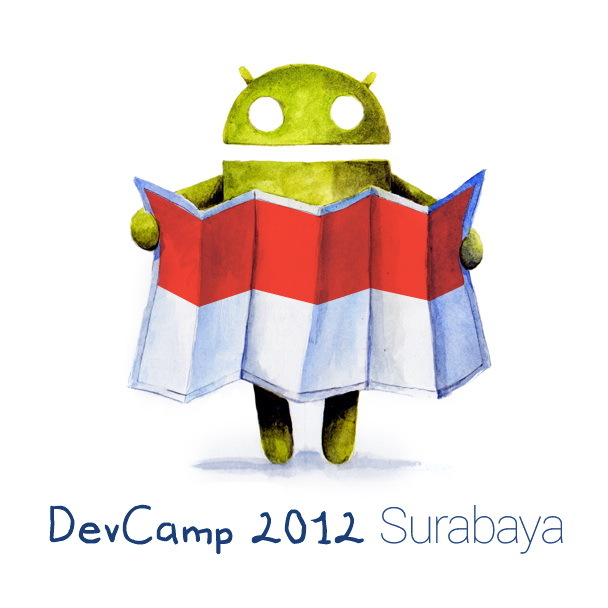 Acknowledging that this event would benefit Surabaya Android lovers, STTS' Android Study Center and Surabaya Android User Group invite you to participate on this event. Event : Discussing schedule and projects which will be developed for 48 hours. Time : According to Schedule. Registrants are limited. So we suggest that you register as early as possible. You will be informed by email if you're registered.